I know it’s the end of the week, close to pay day and money is tight and interest in cooking extravagant meals is at an all time low. Or maybe you have a jam-packed week and its just that “ain’t nobody got time” for all that. Nonetheless, hungry mouths are gaping to be fed and empty stomachs whining. Here are some great practical and affordable meals to make during the week and even when you are on a very tight budget. The best part is that you probably have the ingredients on hand. If not, they are very affordable. May of the recipes are veggie heavy too. Some even do not even require you to switch on the stove. 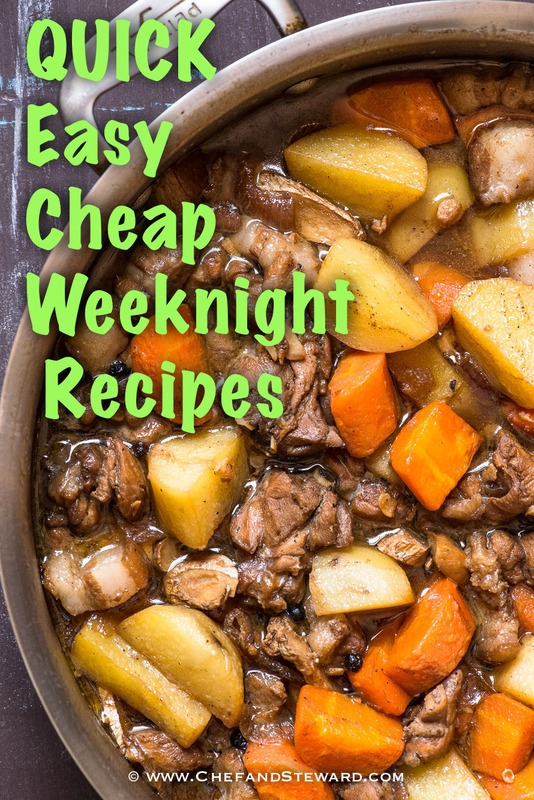 This collection of Quick, Tasty, Easy and Dirt Cheap Weeknight Meals is great for everyone from the busy parent to the career-focused person, the person who does both, to the college student to the single and do not require great culinary expertise. Also a great thread if you are trying to save some money. 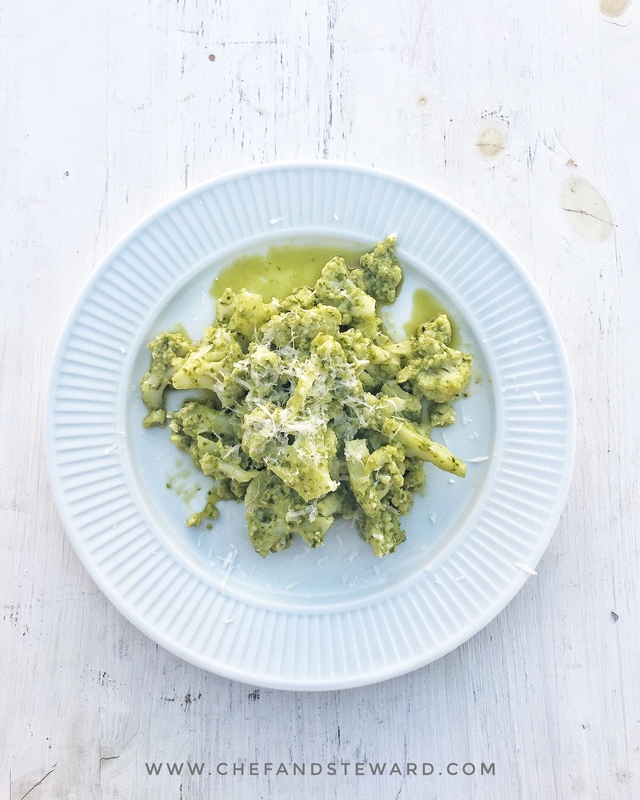 This Keto Cauliflower Pesto ‘Pasta’ has only 3 ingredients and could easily be reduced to two. Be forewarned, it is SCRUMPTIOUS and extremely mooreish so you may want to do a large batch or if you want, make some toast on the side to make it stretch for more persons. 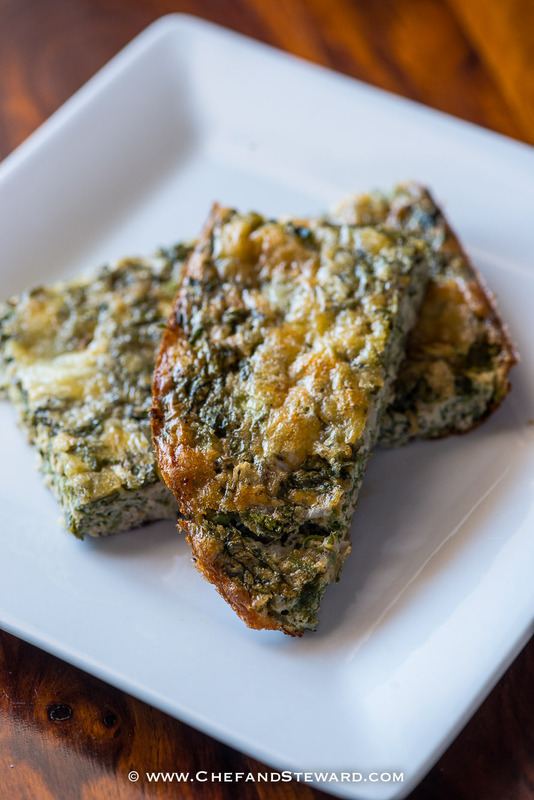 Of course you could keep it keto and use keto bread or you could just use whatever bread you have if you are not watching carbs. 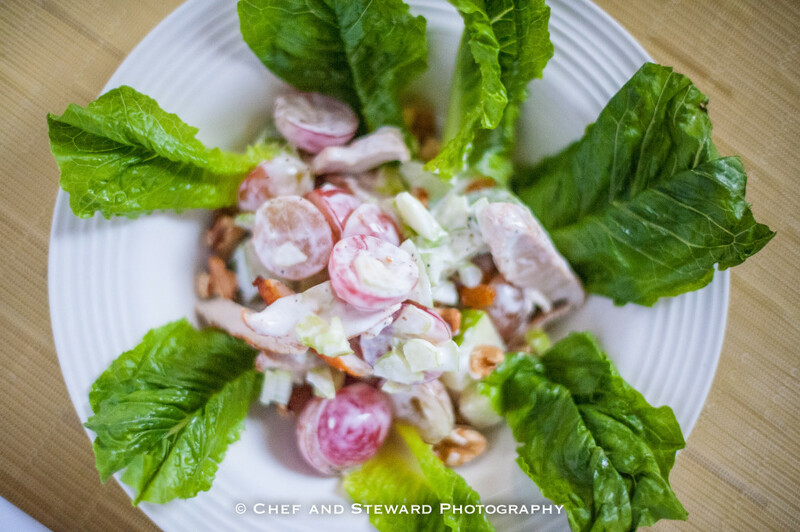 You MUST make my Jerk Chicken Waldorf Salad. Just in case you have some jerk chicken left over (not such a crazy thing when you are from a house like mine), this is the perfect way to make a little into a lot. Honestly one of my ALL TIME FAVOURITE salads. I love salad as a meal because it is easy, quick and practical. For a more robust, hearty meal, I have got you covered. If you are looking for a meat and potatoes type of meal that it tasty but different from the regular and doesn’t take all night to cook, this Quick Flank Steak One Pot Stew is just for you. I did say I love salad as a meal right? 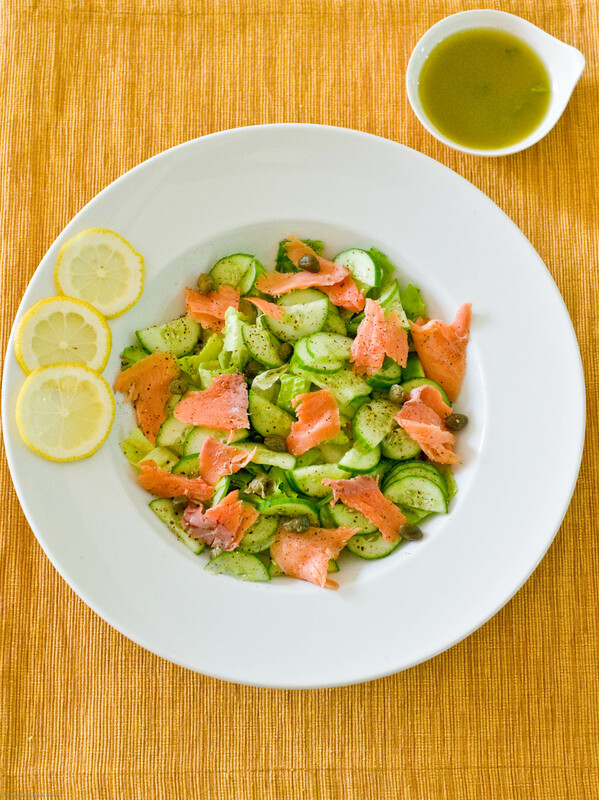 For the fish lovers, this Smoked Salmon Salad for One will scintillate your taste buds, is very healthy and you don’t even need to switch on your stove or take out a pot. Good enough for one so make in your individual salad bowl or grab a bigger bowl to make a larger quantity. This Quick And Easy Tuna Salad is perfect for my Dubai, UAE and Middle East subscribers as the ingredients are readily available there. 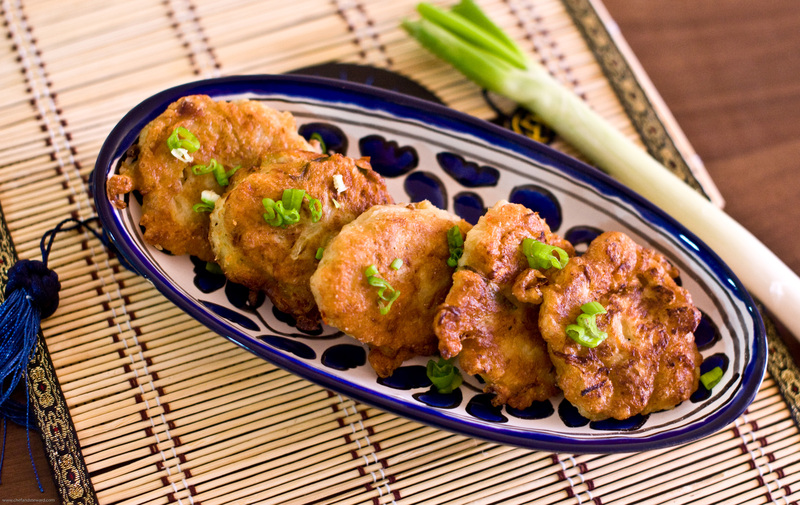 I love keeping canned tuna stocked in my pantry for quick meals like these Spicy Tuna Fritters. This is the perfect way to use humble ingredients and make something really delicious for yourself and your family. 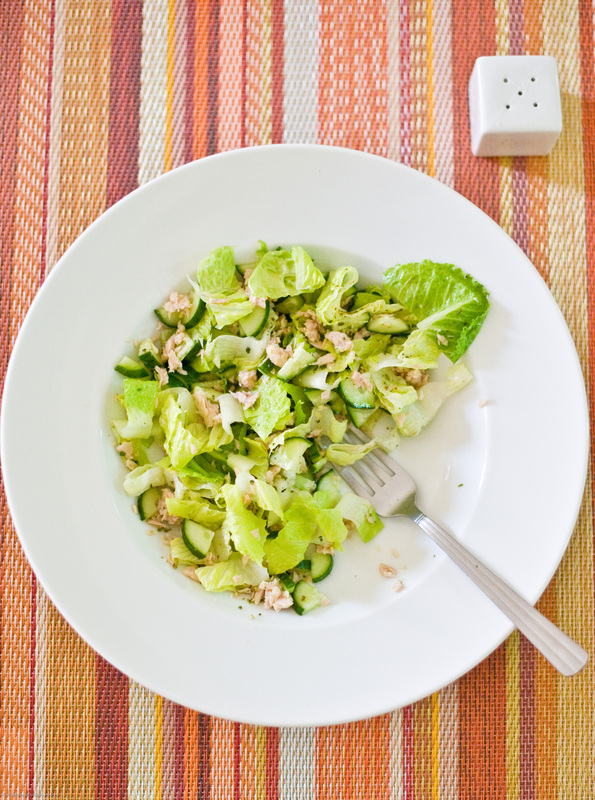 And here is yet another great way to use canned tuna. In fact, two ways. This is still one of my most used recipes in our family because it is healthy, and very, very easy on the pockets. This is One Tuna Salad, Two Ways for two different flavors and textures. Cajun Chicken Gumbo is a great comfort meal as the weather gets cooler. While usually chicken is chopped up, this is a much quicker approach using regular chicken pieces. This does not include file powder, as is customary in Louisiana because it is hard to come by in other countries. If you have it, use it, but honestly it is tasty without. 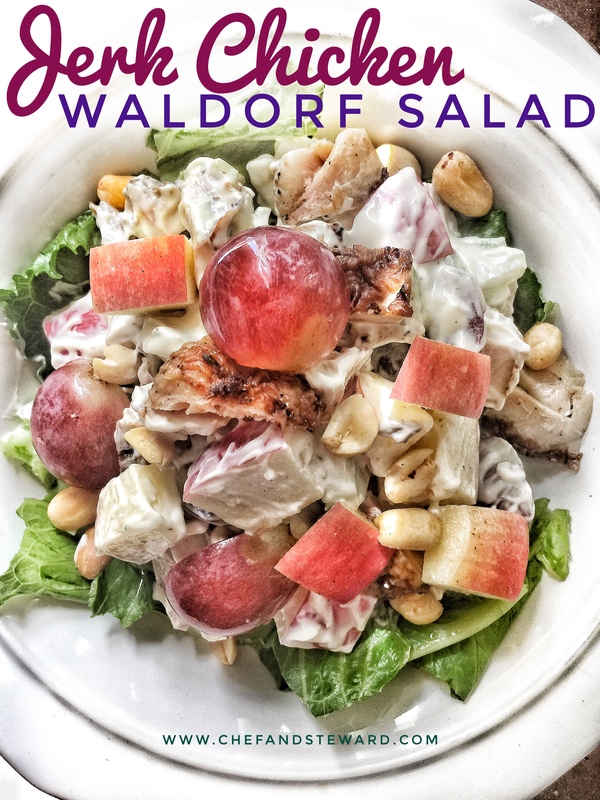 This Chicken and Apple Waldorf Salad is another favourite. Adding fruits to salads makes even non-salad eaters ask for more! This one, unlike the previous one is made with plan chicken. 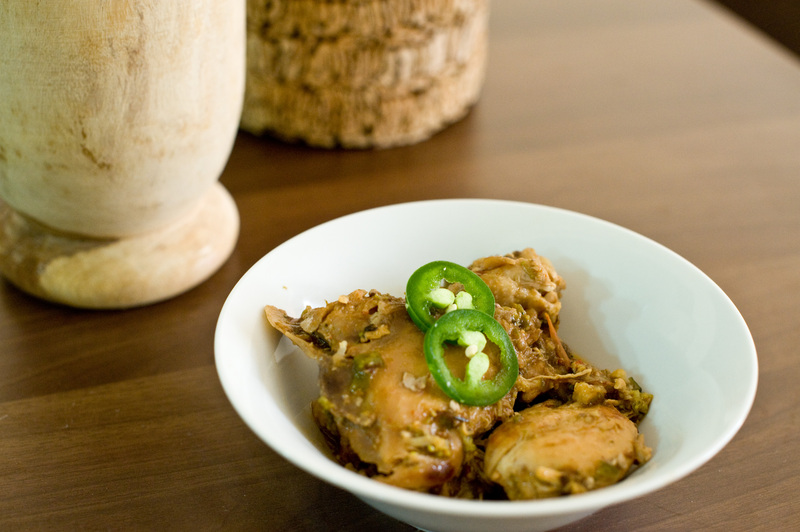 This Filipino Chicken and Pork Adobo is popular not only on our blog but also in our home. It has been making the rounds on the internet for good reason. One of the most moorish meals you will eat. Yes you have had adobo but our recipe is very special. The last recipe in this roundup is one that we love in Jamaica. Usually it is served as tiny quiche tarts for parties but I have been making this as a large Calalloo Quiche for nearly 2 decades. My kitchen experimentation days started LONG before I ever wrote a blog. In fact, my first ever meal I cooked solo was a massive experiment. But more on that another time. In the meantime, which of these do you think you will add to your weeknight rotation? These do sound like nice meals, and they’re beautifully photographed. Nice work! Thanks ever so much Jeff. I really do make it part of my mandate to use my kitchen time wisely. And re the photos- thanks again. I’m lost on the tuna fritters. They look so good. I wish I could just take them out of the computer. Thanks ever so much. That was a really favourite recipe for our family for several years and we revert to it whenever we need something quick and tasty. Thanks very much Anne. Happy cooking. Some great ideas here for quick meals. Canned tuna is a larder staple here in Italy, so I love the sound of your tuna fritters. Oh and the cauliflower pesto is a must try! I’ve never made with cauliflower. I’m sure it’s really tasty! Thanks Jacqueline. Yes I love canned tuna and is it is also a staple in ours. From salads to more intricate meals, you cannot go wrong with it. The cauliflower is a great pasta substitute with the pesto. I really like the concept of this post. 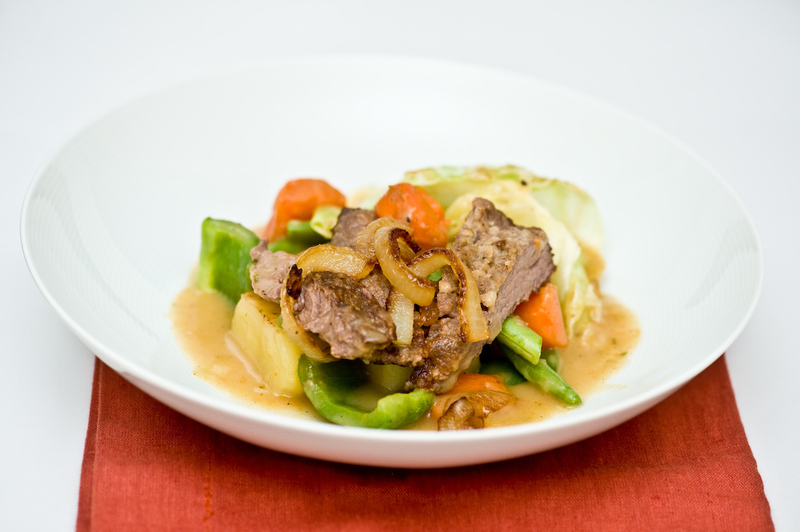 It’s great to add cheap and easy meals to ones portfolio of recipes. All these look really tasty! Thanks, sometimes the hardest meals to plan for and execute are those weeknight meals. This post helps with stuff you probably already have in your kitchen. What a great collection of tasty ,easy and cheap recipes. This will be perfect for those nights when things don’t go as planned and we need a quick meal. Thanks for the recipes! These look easy, delicious and budget-friendly. We all need these types of meals, after all if you can save money…why not?? Cheap meals can be delicious and nutritious. Awesome ideas here and all looks so so tempting. Beautiful and healthy colours on each plate. Thanks much Renu! Thanks for stopping by as well. I’m all for the adobo but they are all great ideas and all look delicious! Same here! Adobo is a favourite in our home! A bunch of really great ideas! Sometimes I get tired of the same old stuff, but this will help spice it up a little! Thanks for sharing ! so many great options and fairly easy to make. Thanks for all the ideas now I need to start planning my menu definitely adding some of these suggestions.